The most popular video game in the world right now is Fortnite, a colorful multiplayer shooter that’s playable on computers, consoles, and even cell phones. It was an unexpected hit for developer Epic Games, surprising industry analysts and the gaming community. But the most surprising thing about Fortnite is that it’s completely free. How can this be possible? Video games cost a tremendous amount of money to develop – Fortnite itself clocked in at $225 million, not including the costs of maintaining the servers and creating new content. How can they just give it away? Welcome to the world of microtransactions, where game companies skip the retail pipeline and instead charge players nickels and dimes as they play. Here’s a parent’s guide to how microtransactions and free-to-play games work and why they can be trouble for kids. A “microtransaction” is a purchase, typically (but not always) for a small amount of money that gets you some kind of digital content for a video game. That content can help you play better – power-ups and extra lives; give you more levels, characters or other game elements; or simply change the appearance of the game. It's important to understand that microtransactions are always optional. But for many of the games that feature them, players get a better experience by paying than the ones who don’t. One of the earliest microtransaction kerfluffles came in 2006 when Bethesda released their role-playing epic The Elder Scrolls IV: Oblivion. 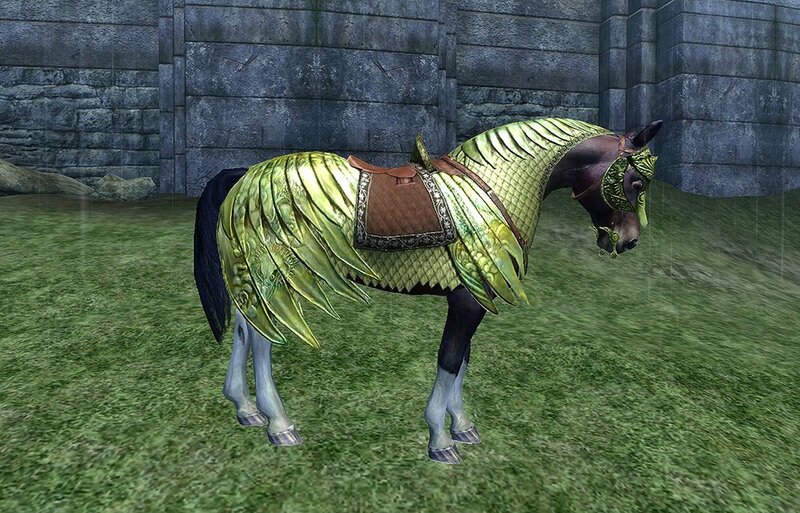 For $1.99, players who were deeply into the game could purchase an optional set of armor… for their horse. Gamers weren’t entirely pleased by this turn of events. They’d already shelled out sixty dollars for the game itself, so being nickel and dimed for ridiculous extras like horse armor was insulting. The thing is, for all the fan rage… the horse armor sold. It was one of the best-performing pieces of content for the game, which went on to introduce downloadable residences for player characters and other content. Microtransactions were obviously here to stay, and it wasn’t long before they were present in all sorts of genres. Fighting games used them to add new characters, shooters used them for weapons, puzzle games used them for levels, et cetera. Gamers protested – many were upset that they paid for a game and then were expected to pay more afterwards – but they made money. The next step was getting rid of that initial sticker shock entirely. The concept of releasing a game that’s free to play and only supported by microtransactions or other income streams isn’t entirely new – 1996’s online game Furcadia let users pay for items, but the base software was distributed with no charge. That model would be used in a number of computer MMORPGs targeted at younger audiences, such as Neopets and MapleStory, and would catch on early in Russia and South Korea. The industry dubbed this model “freemium,” and it’s what you’ll see in the vast majority of mobile games. The initial download is free, and then players have the option to purchase resources and content at any time. They never have to do so, but it’s strongly implied that they’ll perform better and have more fun if they do. Freemium games work by tantalizing the player with content that’s just out of reach and hoping they’ll shell out money to get to it faster. 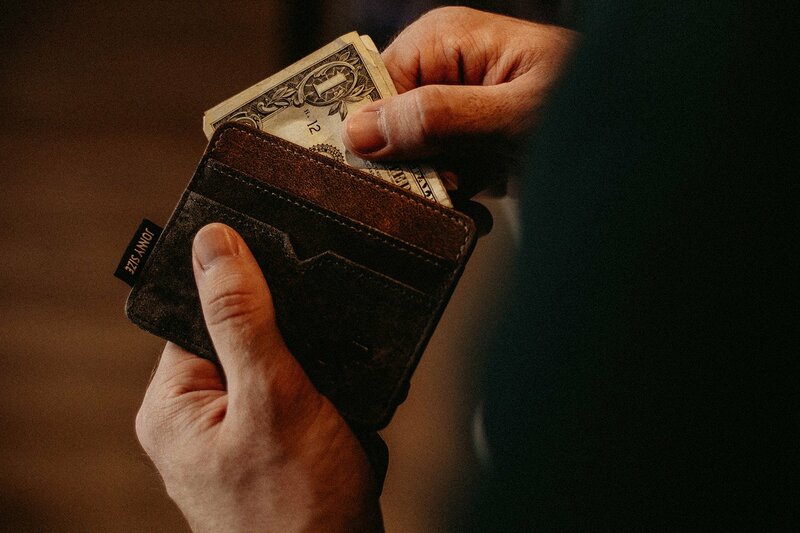 This strategy doesn’t work on every player, but when the expenditure is relatively small or the inconvenience is relatively large it’s easier to get that purchase. Go too far in either direction, though, and players will rebel. The recent launch of the highly-anticipated mobile game Harry Potter: Hogwarts Mystery earlier in the year perfectly illustrates this problem. To perform actions at the wizarding school, you need energy, which replenishes gradually over time or can be bought with real money. That’s a pretty common strategy for these kind of games, but the way the developer implemented it left players frustrated. Early on in the game’s story, the player’s wizard is captured by the Devil’s Snare, a magical strangling plant, and needs to spend energy to escape. But here’s the thing: they don’t have enough energy to do so. They either have to sit and wait as their on-screen character is choked to death or spend cash for an energy refill. Needless to say, this didn’t sit well with early players, who inundated the developers with complaints until they revised the system. Balancing player enjoyment and profit is the No. 1 challenge for the freemium model. A much more controversial form of microtransactions adds a gambling element that parents and lawmakers are speaking out about. “Loot boxes” are a form of digital content where payment gets you a randomized item from a selection of them, with no control over what you get. Think of them like a gumball vending machine where you pay a quarter but have to settle for whatever comes out of the slot. It’s also known as “gachapon,” after the Japanese toy vending machines that work on a similar concept. The loot box model was pushed into the mainstream by Valve’s Team Fortress 2 in 2011 and exploded from there. Many popular games like Overwatch let players earn boxes either from gameplay or microtransactions. Because the digital goods inside the boxes don’t have any real cash value, game companies have managed to skirt accusations of illegal gambling. But some countries have already begun cracking down on the practice. Several European countries have brought lawsuits against major tech platforms, and stories of individual users spending tens of thousands of dollars on them are becoming scarily common. There’s nothing innately wrong with microtransactions. If you like a free-to-play game and want to spend some money to support its continued existence, that’s great. But they can be seductive. It’s significantly easier to spend small amounts of money repeatedly than it is to spend a lot all at once. If your kids are playing a game with microtransactions and want to spend money, treat it like any other leisure expense. Obviously giving them free reign with the credit card isn’t going to work, but if they have a portion of their allowance they want to convert to digital goods you should act as a middleman. The vast majority of free-to-play games let you purchase in-game currency in flat amounts that your kids can then spend as they choose. Alternately, it can be a good option to get a prepaid credit card for a more committed gamer and allow them to load it with cash up front. Either of these options prevent thoughtless overspending and the development of addictive behavior. Teaching kids about money is an important part of parenting, and in the new digital world there are many more ways to spend it than a trip to the corner store. You can use microtransactions and games to instill in them the knowledge that money is the same no matter where they spend it.